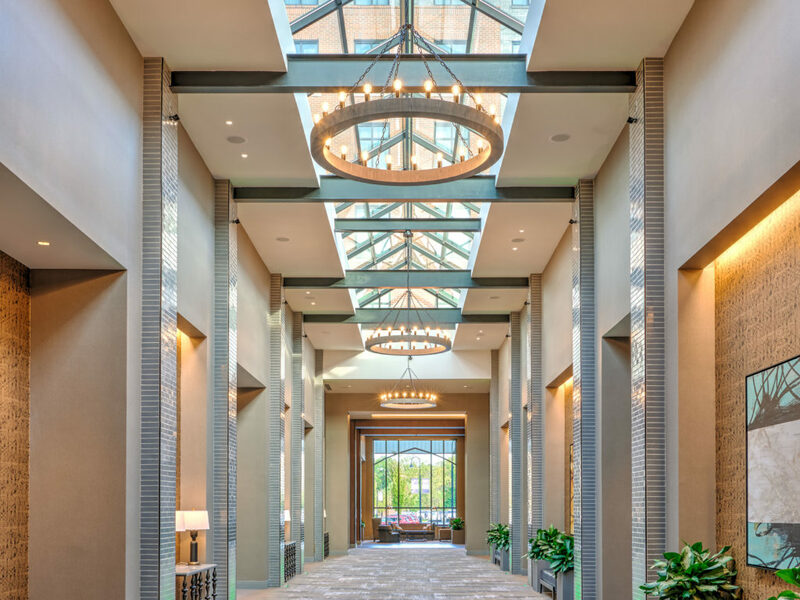 It’s only fitting that a hotel across the street from the University of Notre Dame, widely regarded as one of the most beautiful college campuses, should rise to the occasion as well. 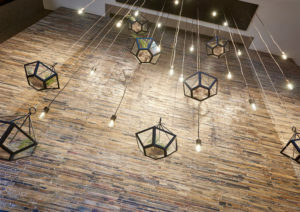 For Cooper Carry, the design firm behind the recently opened Embassy Suites by Hilton, the school’s hallowed halls provided a framework and inspiration for the hotel’s aesthetic. 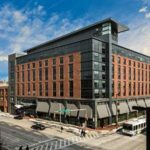 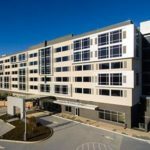 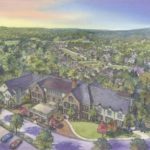 A key component of Eddy Street Commons, a $300-million mixed use development, the 175,000-sq.-ft. hotel offers a transition between the traditional campus and the burgeoning neighborhoods to its south, according to Cooper Carry. 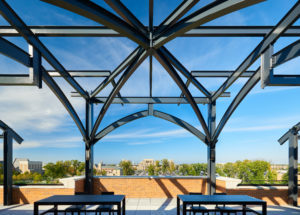 North-facing rooms showcase views of campus, including Notre Dame Stadium, the Basilica of the Sacred Heart and Notre Dame’s Main Building (the Golden Dome). 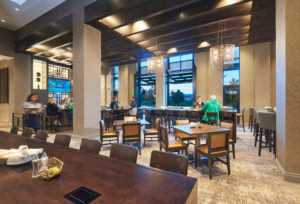 The sixth-floor rooftop deck features social and amenity areas with expansive views that are available to both local patrons and hotel guests.